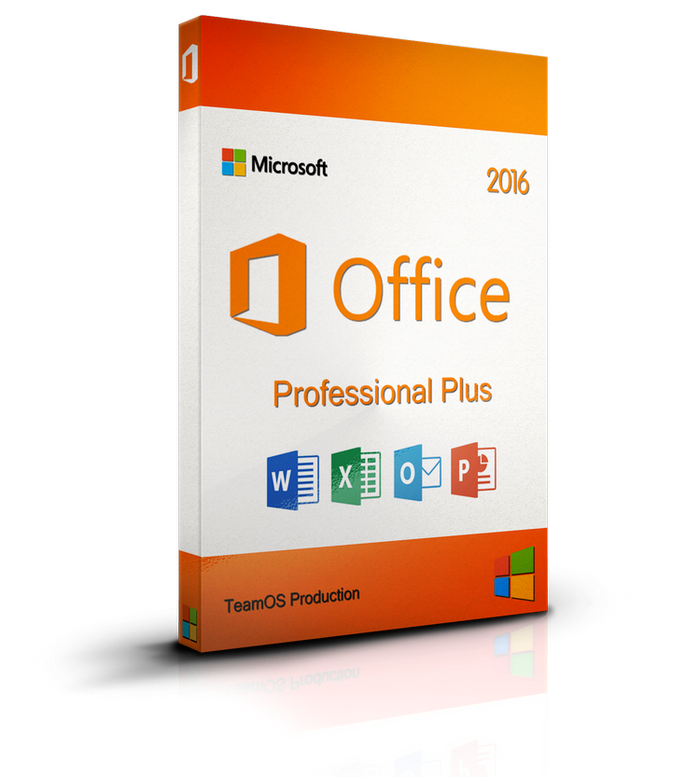 Torrent + Direct - Microsoft Office Professional Plus 2016 (x86x64) V16.0.4549.1000 Sept2017-=team Os=- | Team OS : Your Only Destination To Custom OS !! Microsoft Office 2016 is the complete, cross-platform, cross-device solution for the modern workplace, with smart tools for individuals, teams, and businesses. It can open your applications, documents anywhere, across multiple devices. Get the installed applications you know and trust – Word, Excel, PowerPoint, OneNote, *******, Publisher, Access. Always have the latest, full installed versions of Word, Excel, PowerPoint, OneNote, *******, Publisher, and Access and capture your ideas however you work best – using a keyboard, pen, or touchscreen. Microsoft Office 2016 will offer new security, compliance, and deployment features, giving organizations more control over sensitive data and IT more flexibility in deployment and management. Here is a new version of Microsoft Office 2016 - update of one of the most important products of the company, which in spite of the status of the Preview is already quite stable. Microsoft Office 2016 well demonstrates how today has changed the approach to create documents and work with them. Microsoft Office 2016 suite includes applications such as Word, Excel, PowerPoint, and *******. Office 2007, Office 2010, Office 365, or Office 2013 users can open documents created without any additional action. Customers using earlier versions of Office may need to download and install a compatibility pack. Your documents, anywhere – Across the Office 2016 applications, it’s easier to use the power of feature-rich applications to create, open, edit and save files in the cloud from your desktop, so you can access them from anywhere and on any device. In addition, new modern attachments in ******* make it easy to attach files from OneDrive and automatically configure permission for the recipients – without leaving *******. All making it easier to share and collaborate on your work with others. Smart Applications – Applications will learn as you work, taking advantage of subtle cues and clues to help you stay on task and get more out of Office. Tell Me, a new search tool available in Word, PowerPoint, and Excel, serves up the commands you need by simply typing what you want to do. Clutter – a new Exchange feature that lights up in ******* – uses machine learning to analyze your email patterns and de-clutter your inbox by moving lower priority messages out of your way and into a new Clutter folder. And Insights, powered by Bing, finds you contextual information from the web within the reading experience. Thank You Again Always Waiting For Updated Apps.